Michael C. Hall has given many interviews in the five years since Dexter went off the air. But in his latest — a revealing conversation with the Daily Beast — Hall opened the door to Dexter’s future, if only a crack. It’s enough to give fans of the serial killer series legitimate hope. Currently, Hall is enjoying time on stage, starring in Will Eno’s one-man play Thom Pain (Based on Nothing). That doesn't mean he wouldn't carve out (yep, we went there) time in the future to reprise what is arguably his most iconic role to date. 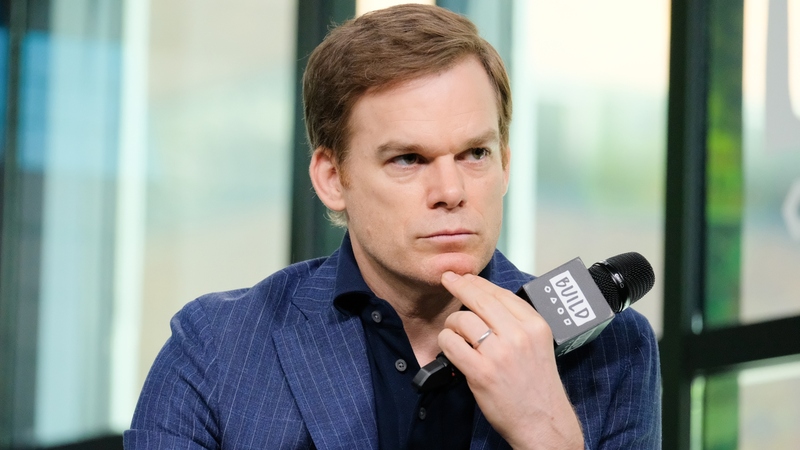 Hall explained to the Daily Beast that he understands fans’ need for another chapter of Dexter. However, he also feels as though the show’s final season was exactly what it should have been in the life of this complex character. “The way the show ended gave no sense of closure for people and a lot of questions unanswered. [Dexter] seems to be in this self-imposed exile; he certainly didn’t ride off into the sunset. His sister died. It left a gnarly knot in some viewers’ stomachs. I stand by how that eighth season ended,” Hall said. He elaborated that Dexter’s great tragedy was not in being a serial killer, but in the fact that he opened his heart up to more than that brutal world. Sorry not sorry. We’re excited, and Hall’s comments give fans more food for thought than we’ve had in… well, ever. Besides, Hall definitely didn’t do anything to discourage people from getting their hopes up. “There have been different possibilities that have come up. They haven’t felt worth doing. But there’s still something potentially there. But there are no immediate plans to do that,” he said. Still something there? No immediate plans? Sounds like a solid chance to us.